Increase Rating, Evaluation And Classification Concept. Businessman.. Stock Photo, Picture And Royalty Free Image. Image 68841153. 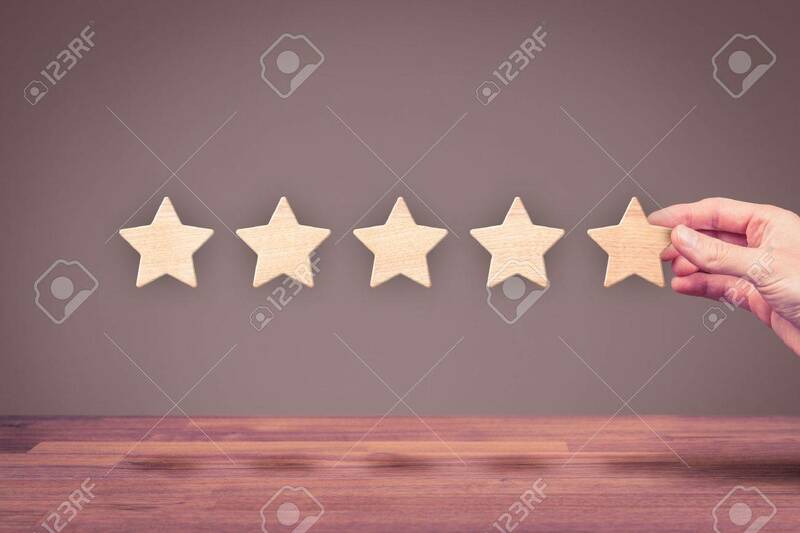 Stock Photo - Increase rating, evaluation and classification concept. Businessman represented by his hand add fifth star. Increase rating, evaluation and classification concept. Businessman represented by his hand add fifth star.